Craig Bancroft, managing director of the Northcote Group, is not a person to rest on his laurels. 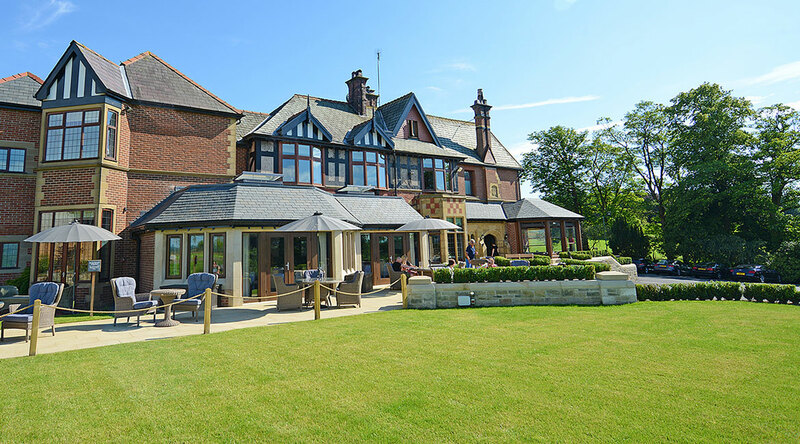 For over thirty years now, he and chef/patron Nigel Haworth have kept Northcote Manor firmly on the Lancashire foodie map and with their latest 11-month renovation project, which was finalised in April last year, they're ready to add another thirty. Don't worry: the main house is still intact, but inside Northcote can now boast an attractive contemporary dining room and a swanky new bar. Northcote Manor has held a Michelin star since 1996 and heading the kitchens these days is executive chef Lisa Allen, who's been at Northcote since 2001. My last visit to Northcote was in December 2010. The restaurant is open 7 days a week, serving breakfast, lunch, afternoon tea, and dinner. 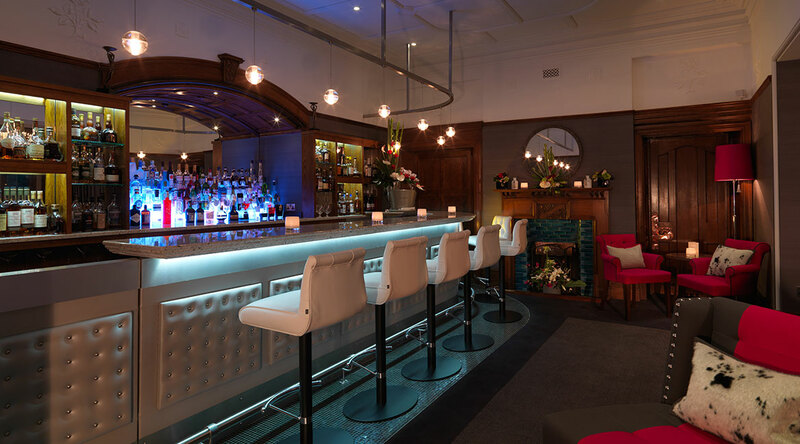 At lunch/dinner you can choose between an a la carte menu (starters £12-£21.50, mains £28-£45, desserts £15), an 8-course tasting menu for £88 (vegetarian option £64.50), a 5-course Gourmet menu for £68, and there's a seasonal lunch menu (3 courses and coffee for £32). On Sundays Northcote offers a special Sunday lunch menu (4 courses for £42). I had lunch with my husband at Northcote Manor on Friday 19 June 2015 and we both ordered the 5-course Gourmet menu. 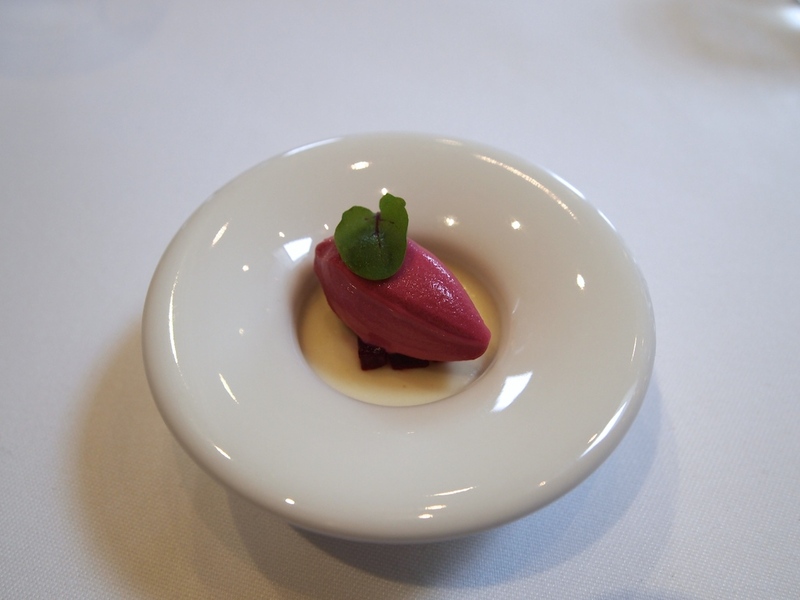 With our aperitifs in the bar, we were served a lovely cauliflower puree and onion confit dip with cheese crackers for dipping, and at the table there was an amuse bouche of goat's cheese mousse with pickled beetroot, beetroot ice cream, garnished with a sorrel leaf. A lovely combination, although the goat's cheese mousse was quite heavy in texture. First course of the tasting menu was tender and sweet native lobster, served with baby leeks (soft white part and grilled green part) and a delicious burnt leek powder, that had lovely coffee-like bitters. Also on the plate was some grated Jersey potato and a mildly sharp lime dressing, the latter bringing everything together. A lovely dish with attractive flavours and I especially liked the various leek flavours, ranging from soft and sweet to intense and almost smoky. The potato balanced these flavours nicely. 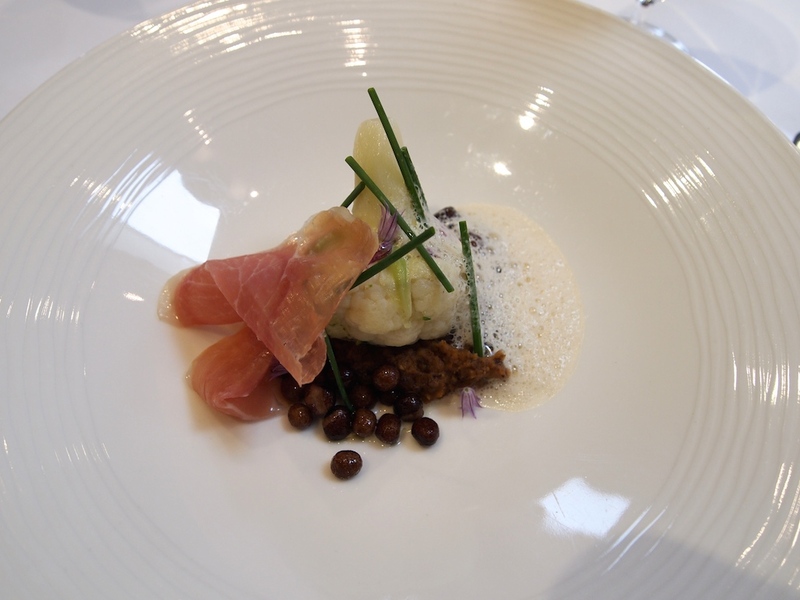 Second course was 'al dente' baby cauliflower (from the local Ascroft farm), including the cauliflower greens, and served with Lancashire black pea houmous, a smoked onion foam, thinly sliced house-cured ham, and some black peas for extra crunch. A hearty but balanced combination of flavours. Wonderful nuttiness from the black pea houmous (seasoned with a drop of vinegar), that complemented the cauliflower wonderfully. The salty and mildly sweet ham delivered a nice contrast. 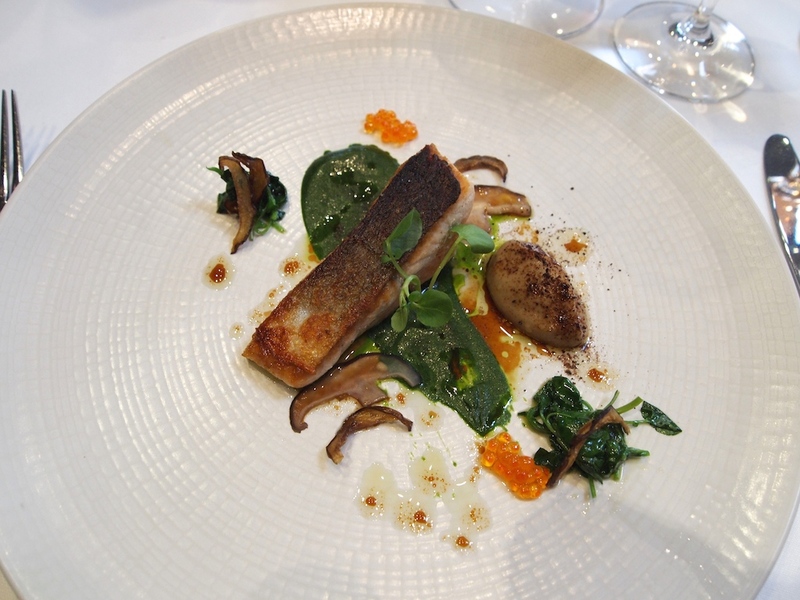 Next up was a piece of sea trout, first cooked mi-cuit then grilled/charred on the skin, and accompanied by shiitake mushrooms (fermented and puree), wilted watercress, some trout roe, and a grapeseed and soy dressing. 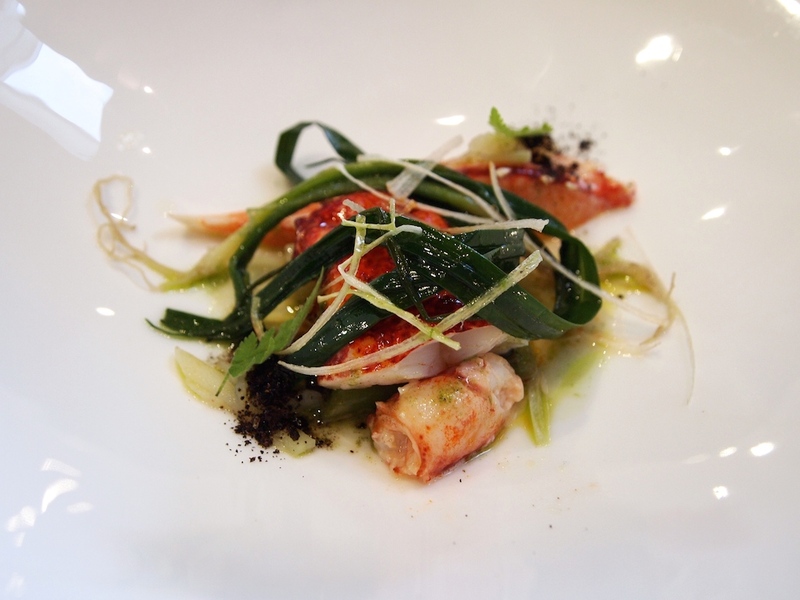 The sea trout was on the well-done side, but nevertheless, this was a good dish with pleasant salty and umami flavours. 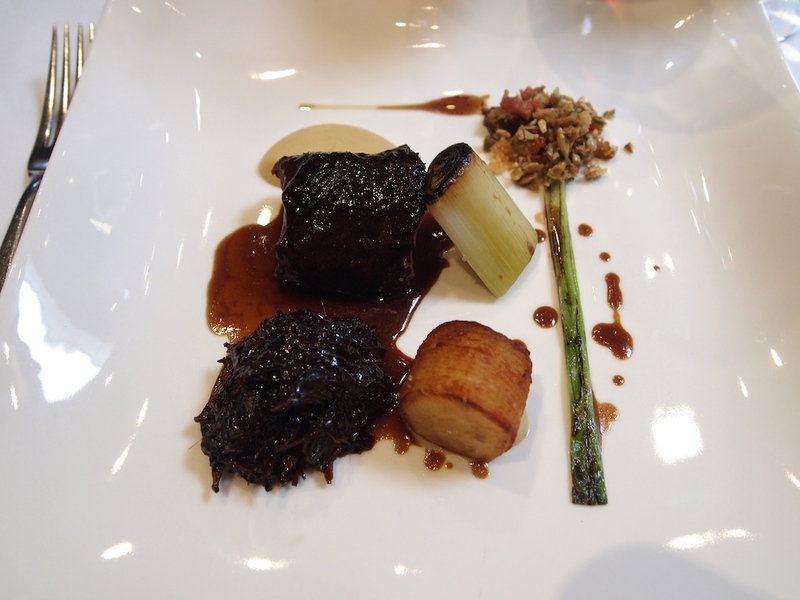 Fourth course was delicious Angus hanger steak and rich and shiny Angus beef cheek in a soft onion shell, served with some buttery Pommes Anna, a Shiraz and beef reduction, onion puree, a grilled spring onion, and a mixture of grains, pumpkin seeds and bacon. A rich and comforting dish that was well-executed. 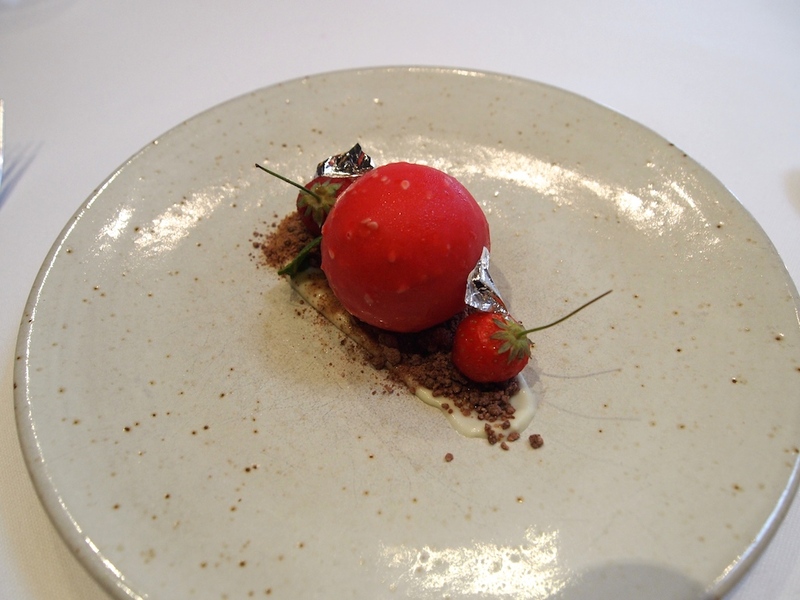 Dessert was a red sphere filled with a firm vanilla cream and a liquid strawberry centre, placed on a layer of vanilla crème and chocolate crumble, and garnished with some edible silver leaf. An enjoyable dessert with a lovely balance between freshness and creaminess. 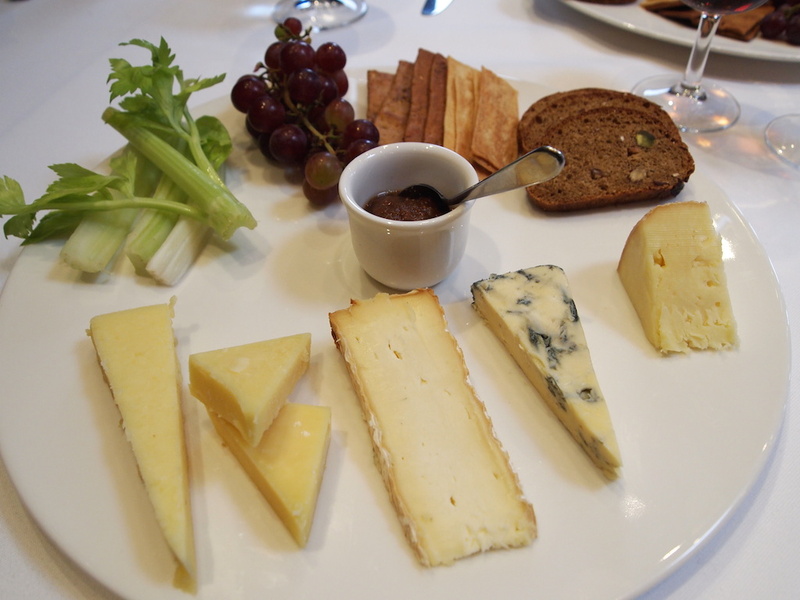 The meal ended with a cheese course. 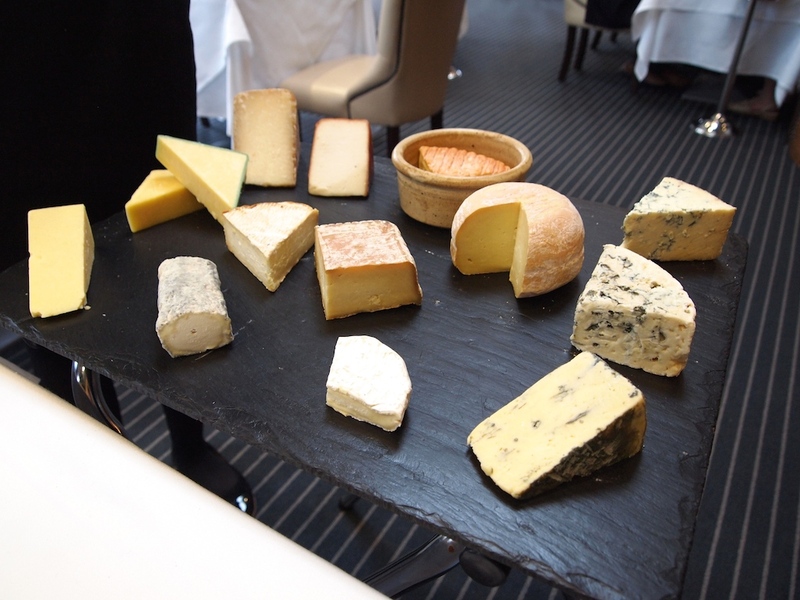 Northcote Manor offers a wonderful selection of British and French cheeses. The kitchen at Northcote Manor doesn't put a foot wrong. The ingredients are carefully sourced and skillfully prepared, and there is a a good blend of classic and more contemporary flavour combinations. A style of cooking that attracts both loyal guests and new (younger) ones. My only niggle this time is that, however good the flavours were, some of the dishes were lacking a certain finesse and subtlety. That said, visiting Northcote Manor continues to feel like visiting an old friend, in this case with a brand-new wardrobe, but still delivering its characteristic friendly and welcoming service, and a promise of a delightful afternoon.